Discussion in 'Nike Retro' started by gamerg, Apr 24, 2013. GS>Only "Black Fruity Pebbles" "Choco Pebbles"
SamKQboro, fishflesh and ccastro02 like this. airhead and heartless504 like this. The Galaxy FOAMPOSITE pathed the way for the future of The Foamposite line. airhead, tony montana, thebear614 and 2 others like this. Its sad but it was the comic strip sample and the Galaxy.Expect more graphic uppers and less solids. Foams are garbage now. I don't care what anyone says. Jordan's and foams are nothing but hood rat bait these days (not saying everyone who wants them is one). What they've done to my all time favorite shoe is just disgusting. leeroyThaBoi, krider31, ao17 and 15 others like this. not visually pleasing at all. 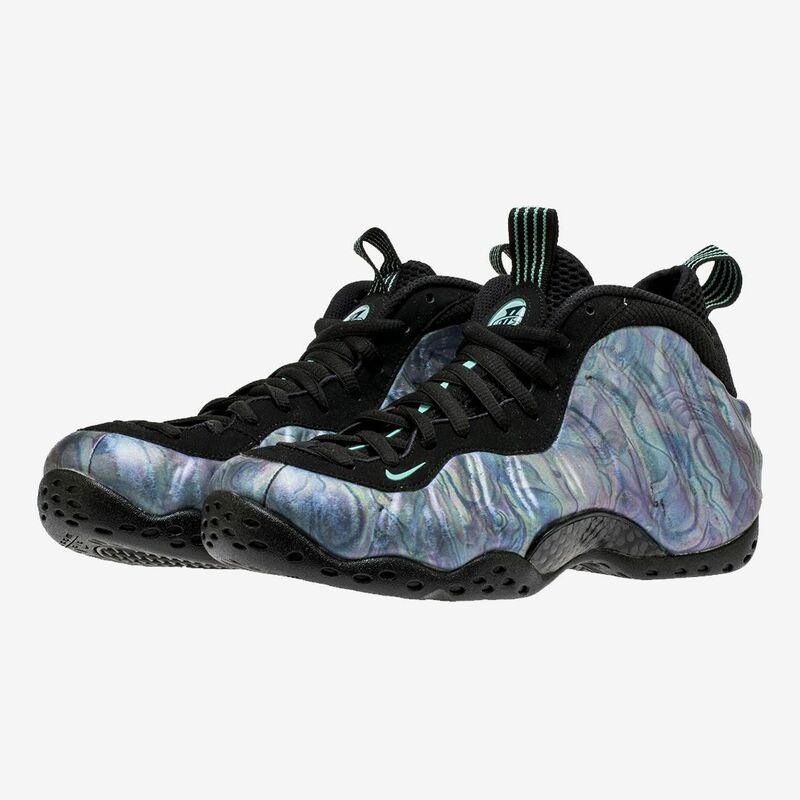 Ummmm...eternal pass on all the Foams posted so far. Wow. I have NO interest in those cherry blossoms, unless they for my girl. 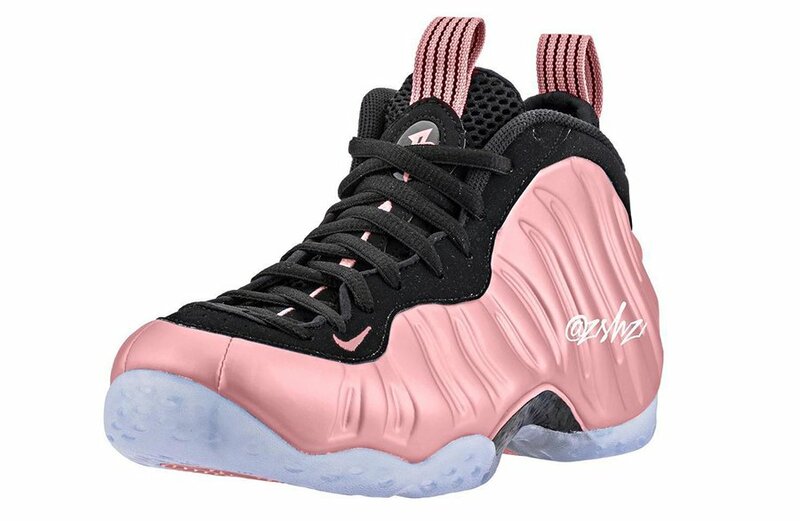 Usually I'll have some interest... even with Gym Greens and Pinks I was kinda interested... these are straight horrible. going to look horrible on feet. solid colors look much better than the graphic uppers. smfh. sup doe, pookdogg and trentbg like this. I always thought those cartoon joints were fake. Someone please tell me they are. lucidbeauty and themadscientist like this.